#Animal #totems are powerful allies and #guides. Soaring, swimming, crawling or silently stalking, all the animals have #spiritual #lessons and #insights to help you. With their #grace and #beauty animals posses wisdom beyond words. 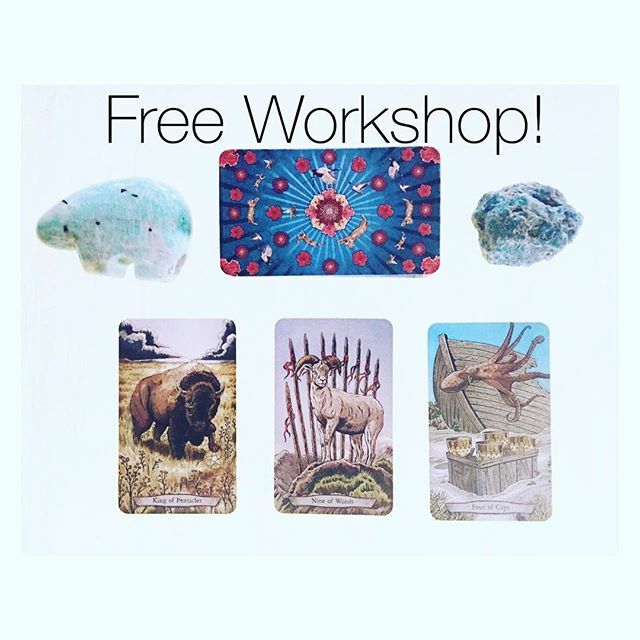 Come find out more with Leeza Robertson, creator of Animal Totem Tarot, Wednesday May 18, 2016 at 6pm.